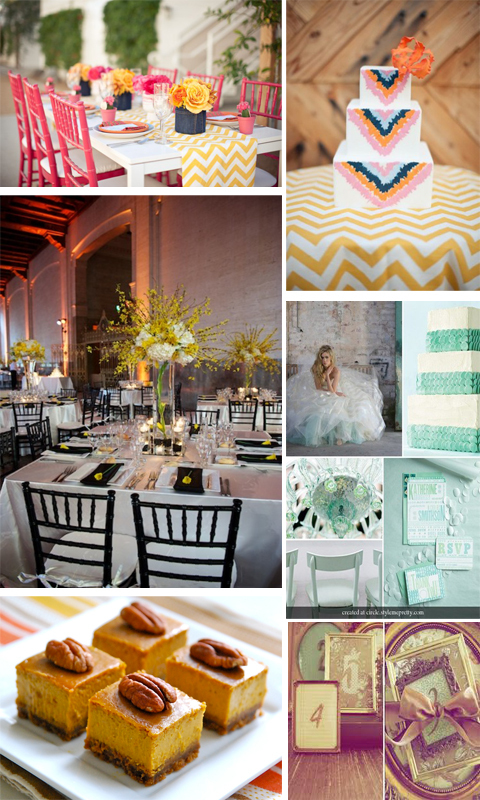 #20 – Patterns & Graphics – 2013 Wedding Trends! On our facebook page, (https://www.facebook.com/IdeaWeddingsandEvents), we have been talking a lot about 2013 wedding trends and what we think is going to be big in next years wedding blogs! We are going to cover one trend per day (minus saturdays and sundays) and show some of our favourite inspirations for next year! We can’t WAIT to see what the next couple of weeks is going to bring us! There is so much happening right now in the wonderful world of blogs to help you prepare for your wedding! Stay tuned and happy planning loves! 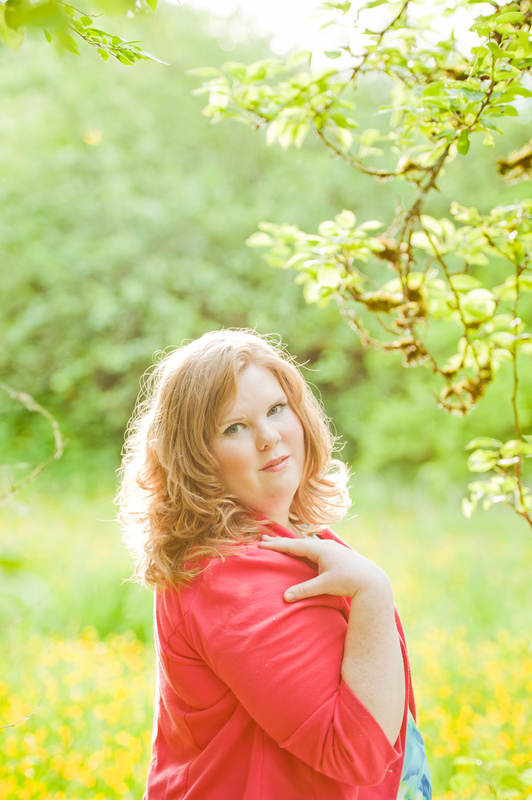 We are so thrilled to invite you to our blog page! Here at Idea! Weddings and Events we are always working on creating something fresh, something unique and something inspiring for our followers and friends to view! We have recently undergone a whole new image! – New Logo, New Website, New Blog, and I am sure there is other new stuff that we have forgotten about! As you read our blog posts you will find new things such as a weekly post from our dear friend Maddison, who will show you EXACTLY what colour theme-ing is all about! You will also find our weekly “wedding frustrations” blog, where you send us an email with a frustration that you have, or are experiencing with anything to do with weddings, and we try our very best to give you the best answer possible! We will have many images and inspiration filled posts, and lastly, we are going to feature some of our favourite events that we have produced! We cannot WAIT for you to see the new face of Idea! 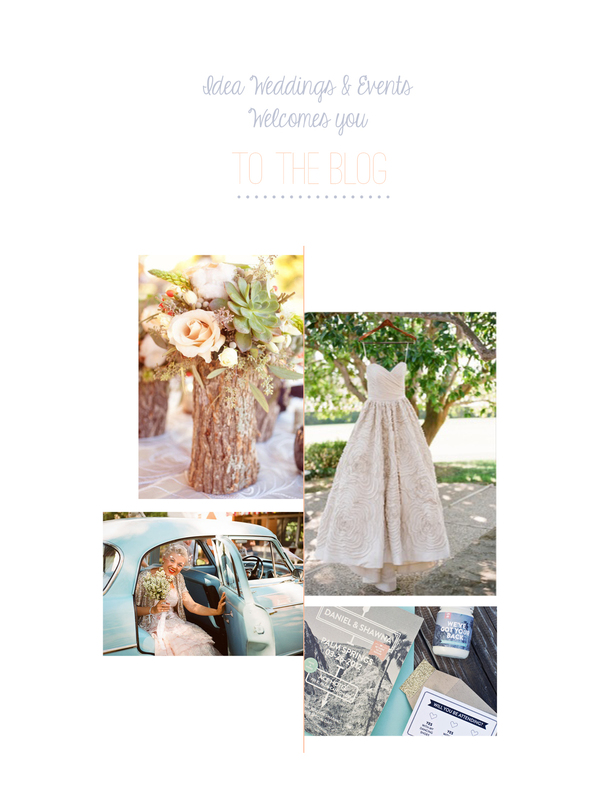 and we are sure that you will keep coming back to see what is new on our blog, and find helpful tidbits for you as you plan your wedding and special events!